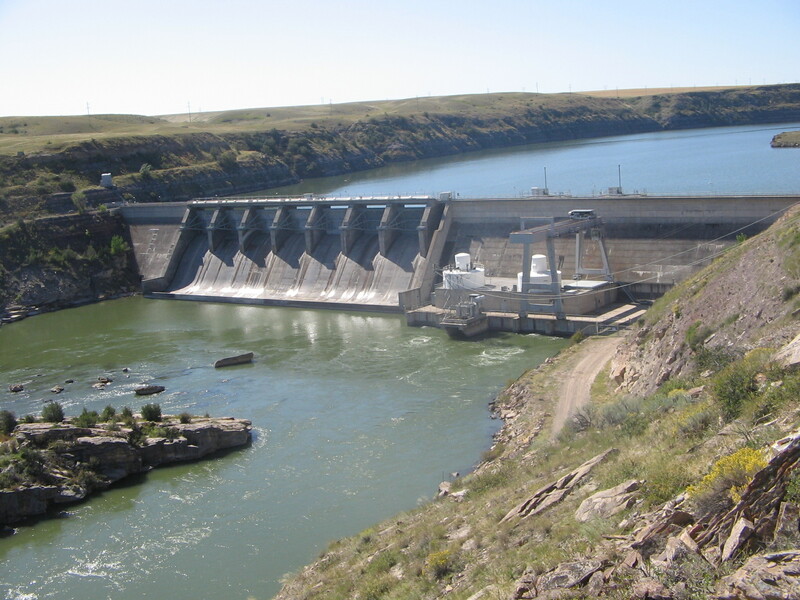 Cochrane Dam is one of six hydroelectric facilities located on the Missouri River that is owned and operated by NorthWestern Energy (since 2014) . 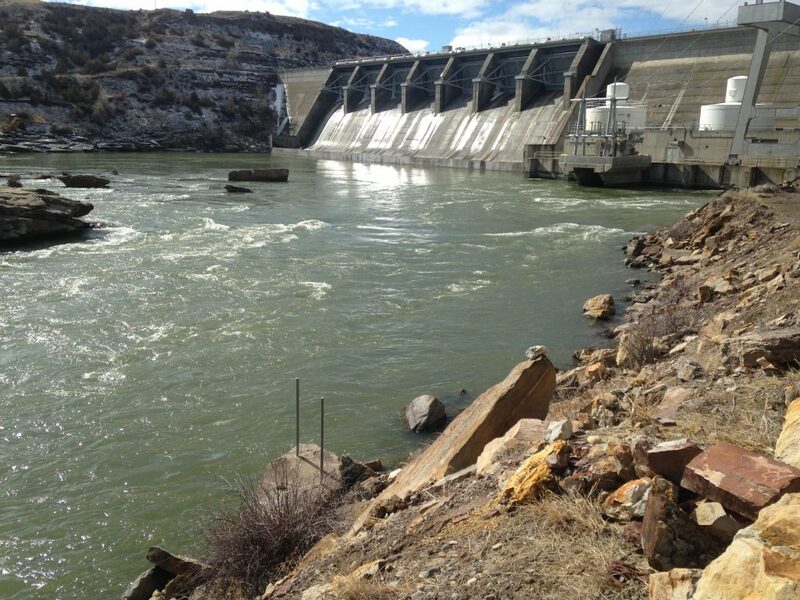 The facility began operation in 1958 and is a run-of-the-river project with a generating capacity of 64 megawatts. 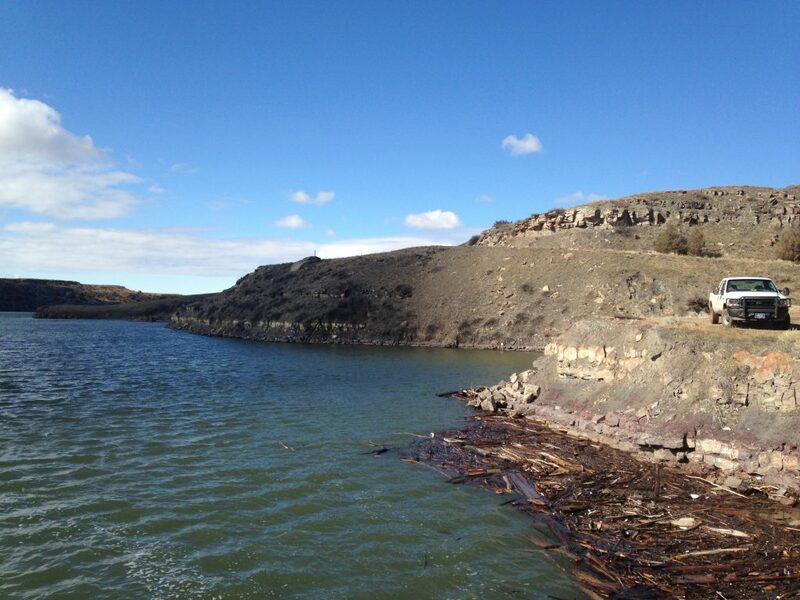 One of the maintenance challenges encountered at Cochrane Dam was the accumulation of fine sediment in the reservoir near the intake. 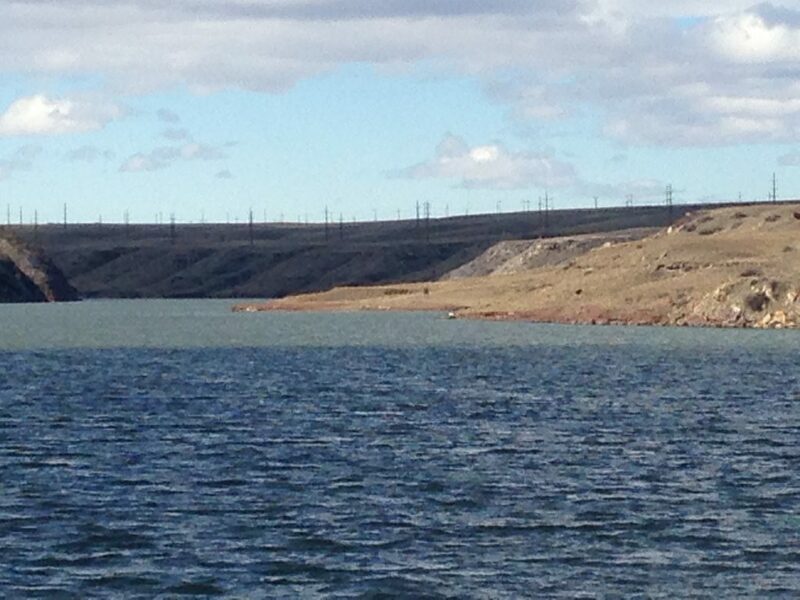 Over time, deposition of fine silt and sediment had built a large shelf immediately upstream of the intake structure. If the deposited materials were not removed, the location and quantity of the sediments threatened to impair power generation equipment and operational reliability. A plan to excavate sediment and silt was identified for when the reservoir was at full pool and during a planned reservoir drawdown. New Wave staff was responsible for management of environmental regulatory compliance, including completion of a field assessment and wetland delineation, preparation and submittal of the permit application ( Joint Application for Proposed Work in Montana’s Streams, Wetlands, Floodplains, and Other Water Bodies) and supporting documentation, and coordination with agencies. New Wave staff coordinated with the general contractor and plant operators to identify the optimal access route, excavation methodology, disposal location of native materials, and total land disturbance that addressed Project goals and objectives, while minimizing the impact footprint and compliance requirements. The proposed action triggered several regulatory requirements including the development of an excavation plan for compliance with the FERC license article; consultation with Montana Fish, Wildlife and Parks (MFWP) regarding land disturbing activities and disposal of native material on the conservation easement lands that are managed by MFWP; compliance with the Clean Water Act and Rivers and Harbors Act; and compliance with Montana state water quality standards for a short-term exceedance in turbidity.